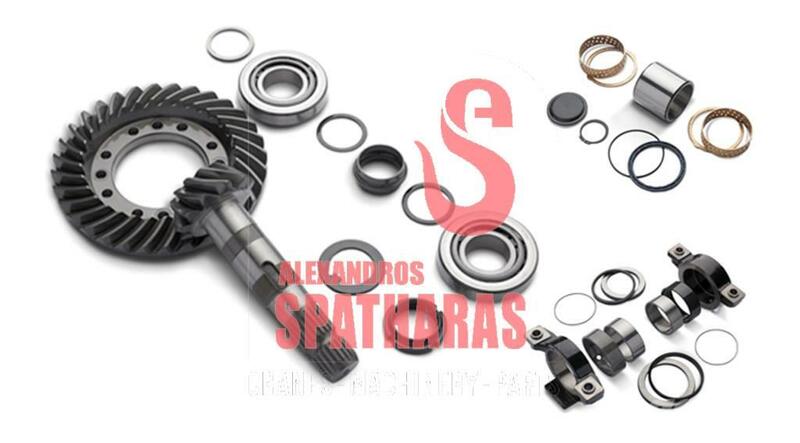 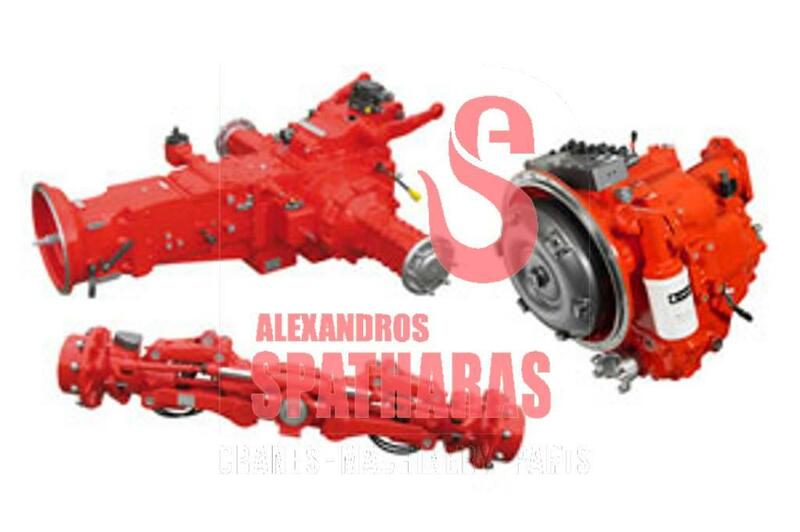 On Mascus UK you can find Carraro 149423	differential, supports transmission. 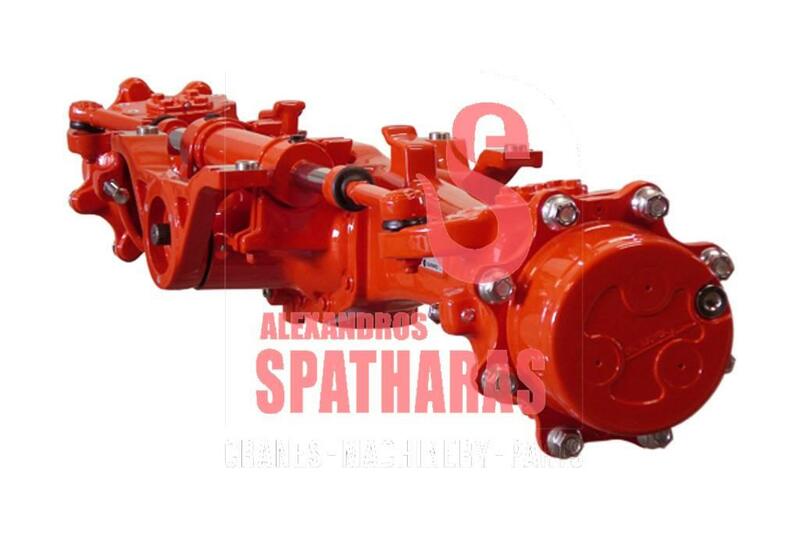 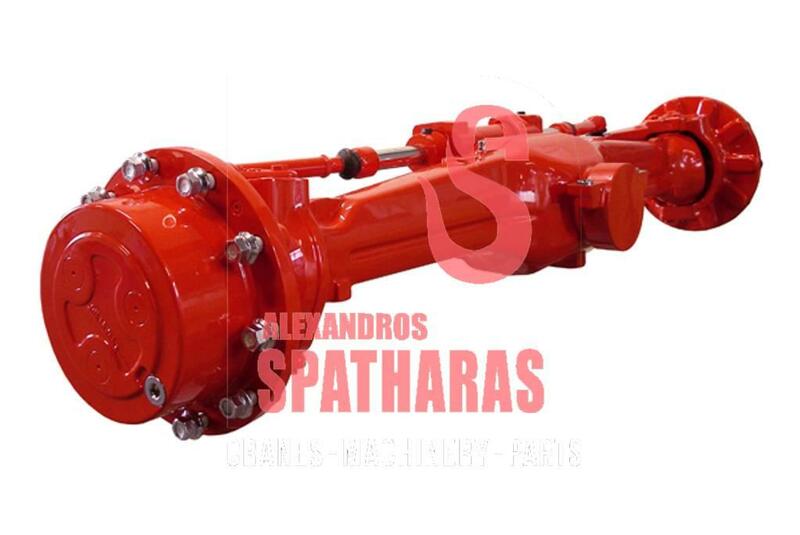 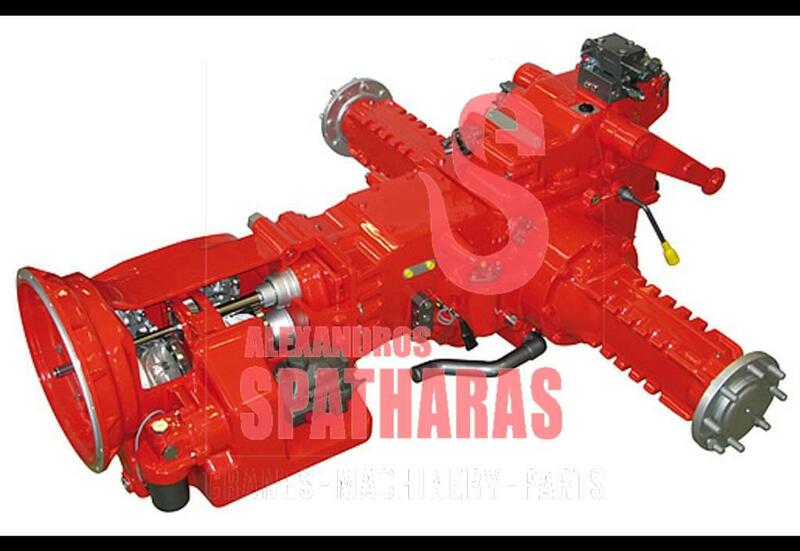 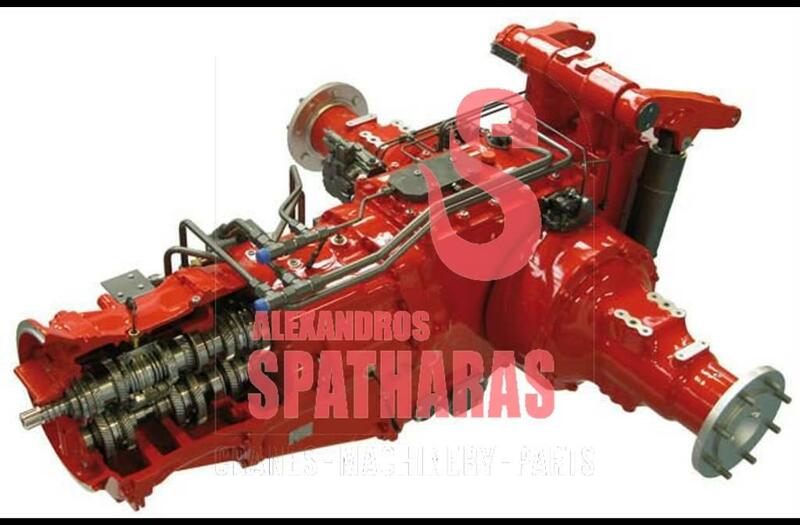 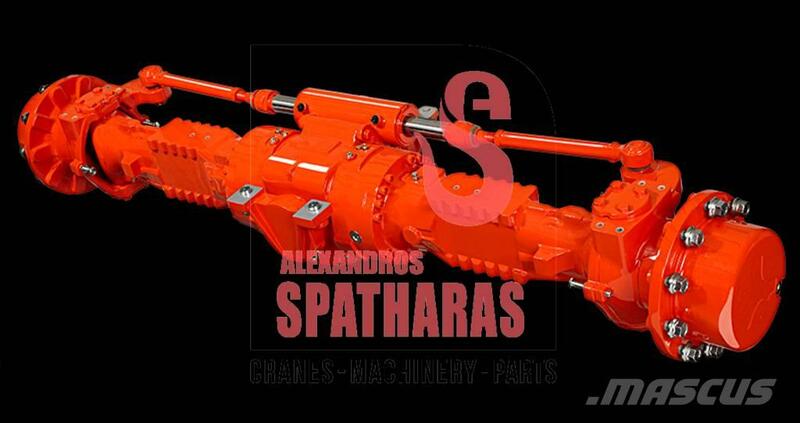 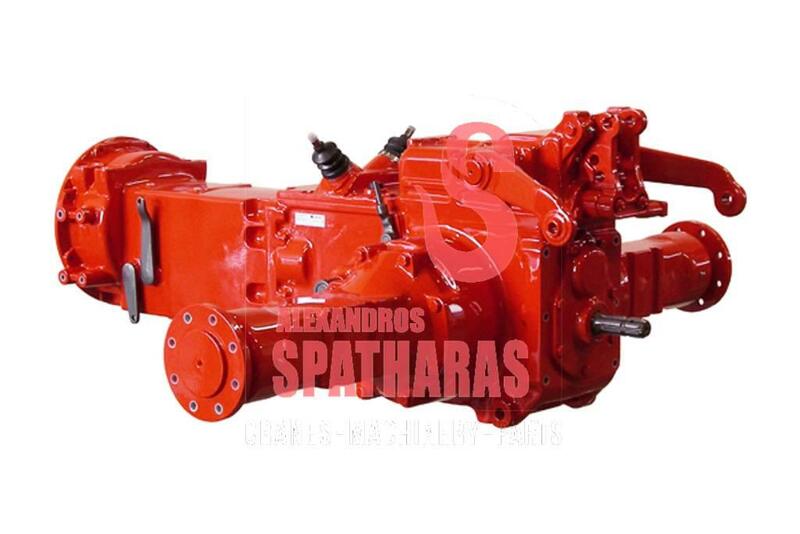 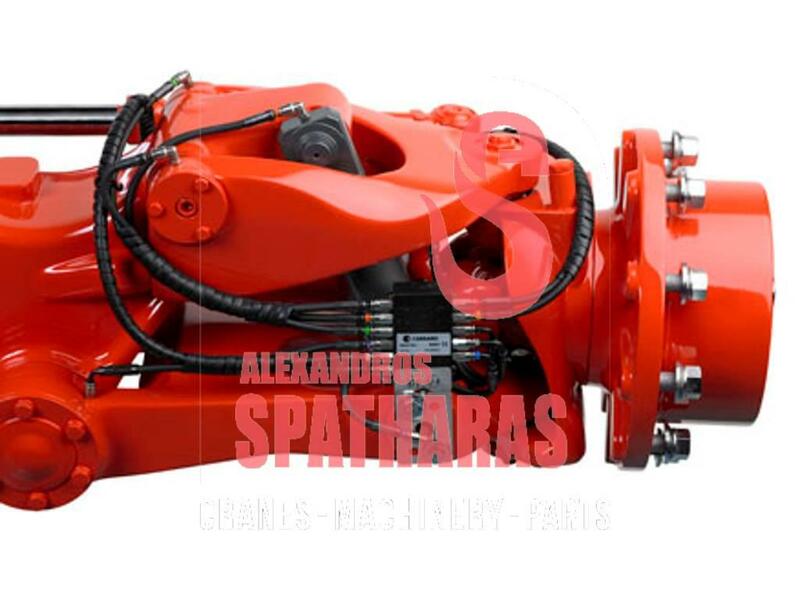 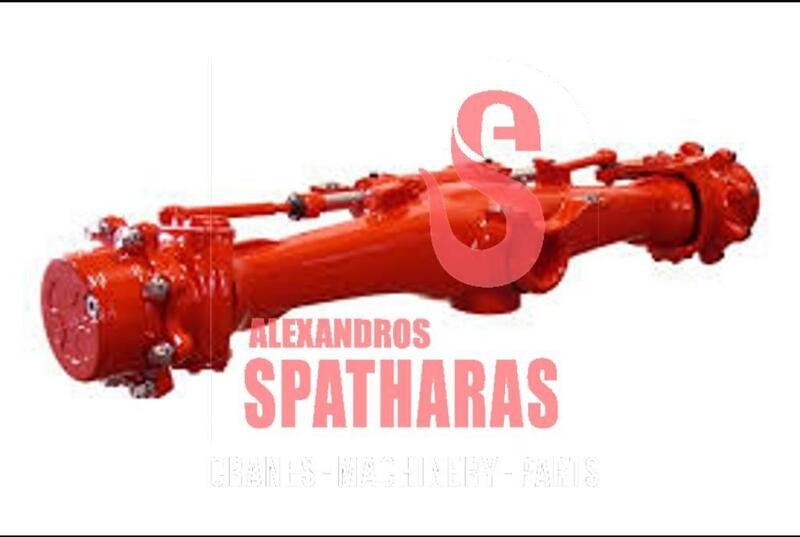 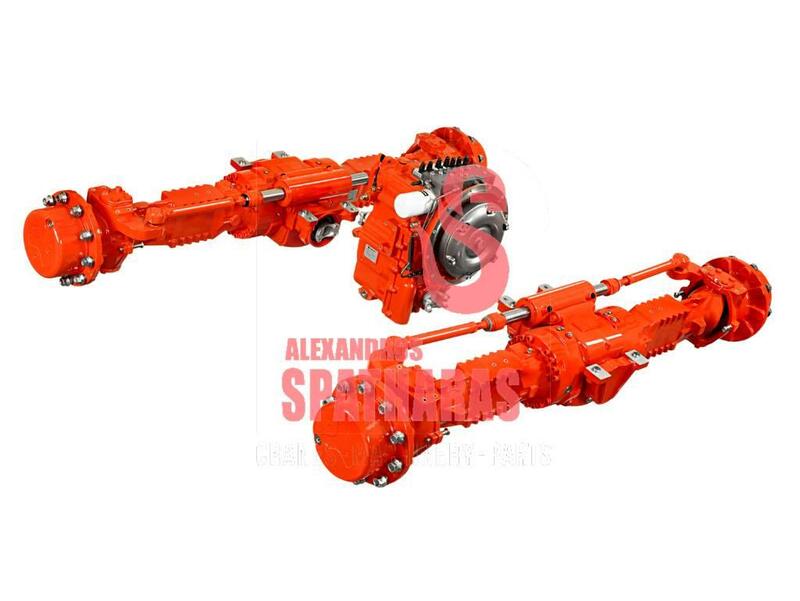 The price of this Carraro 149423	differential, supports is - and it was produced in 2017. 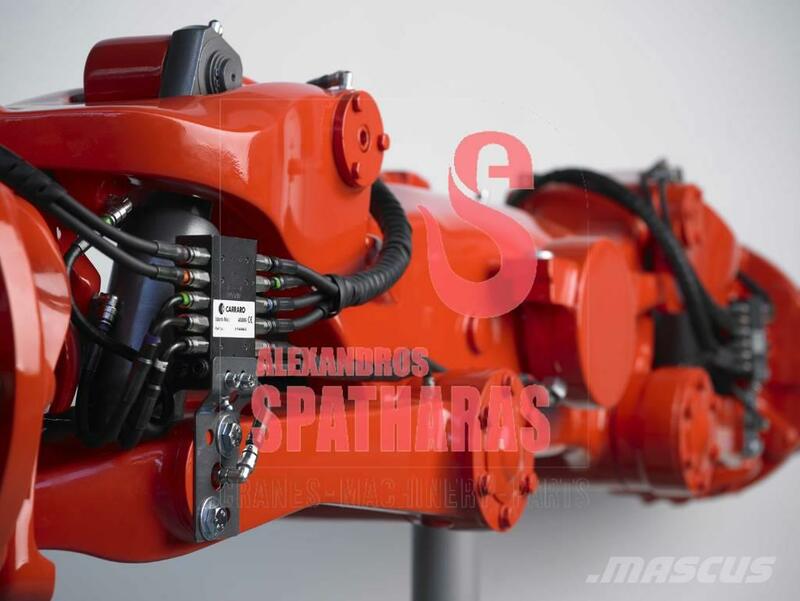 This machine is located in - Greece. 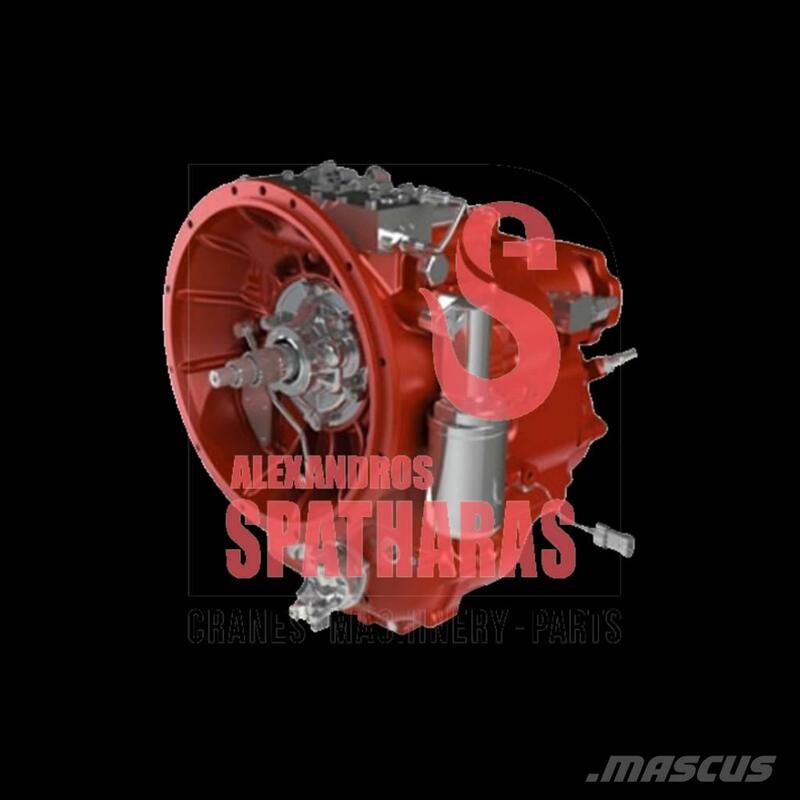 On Mascus UK you can find Carraro 149423	differential, supports and much more other models of transmission.